Valid at listed Crystal stores. Click here to view the store near you. 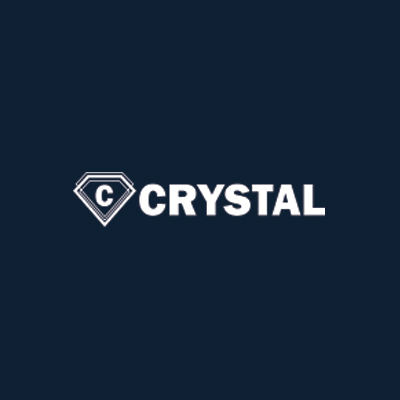 Crystal is India s foremost manufacturers of knitwear for all age groups. 2. Valid at listed Crystal stores. Click here to view the store near you. 3. Valid for 3 months. 4. Additionally, you will receive 2 Paytm Movie Vouchers worth Rs.150 each via email post purchasing this voucher. 5. According to RBI's new guideline, users who have not undergone Paytm KYC will not receive cashback in their wallets. Visit the Crystal store to redeem the offer.